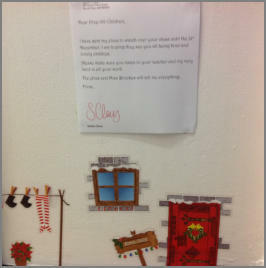 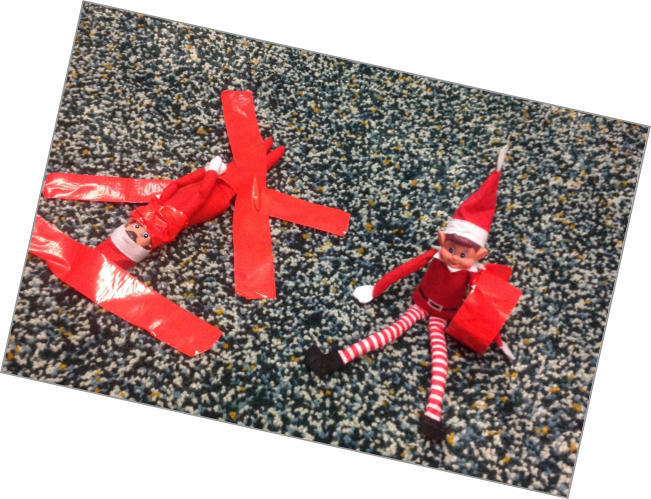 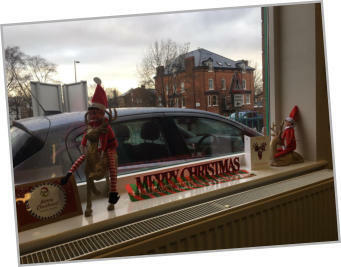 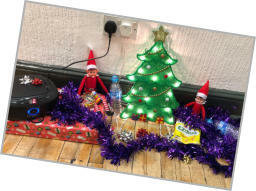 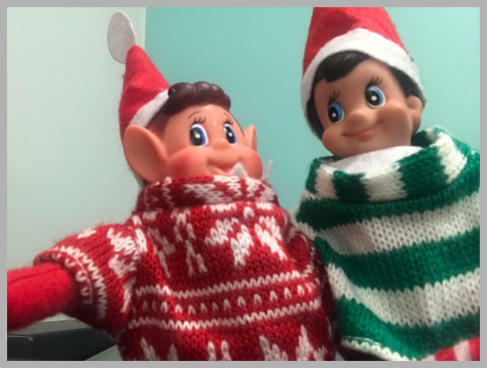 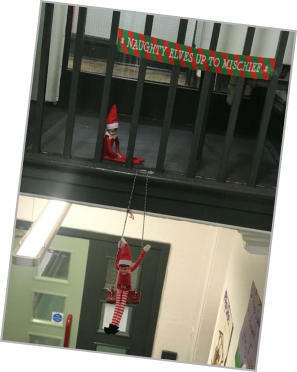 Our Elf & Safety is being updated by two visitors sent from santa’s workshop! They’re here to keep an eye on our pupils and make sure they are being good in the run up to Christmas! 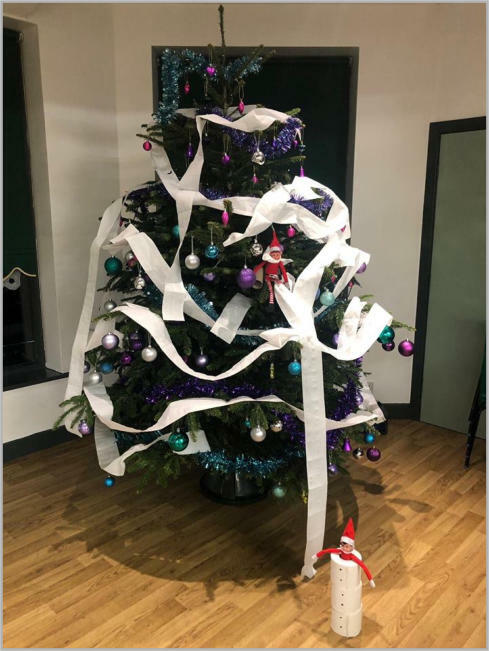 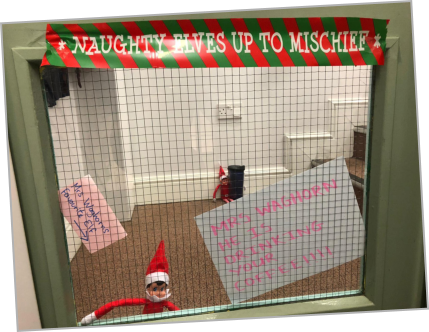 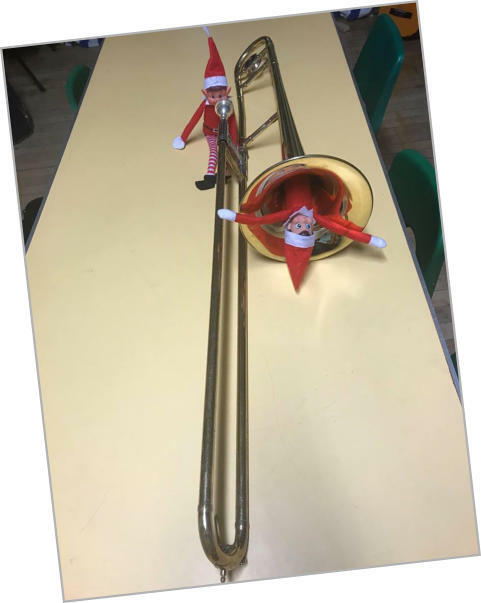 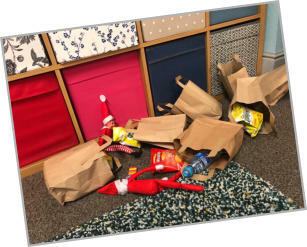 However, one of the elves is a little bit mischievious - check this page every school day to see what our visitors have been up to this time! Clarendon Cottage Prep School would like to wish you all a very Merry Christmas and a Happy New Year, we all hope you have a joy filled festive period! Uh oh - one of the elves have stolen Mrs Waghorn’s coffee! 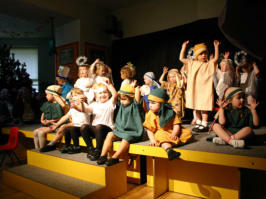 Everyone knows you don’t get between Mrs Waghorn and her coffee! 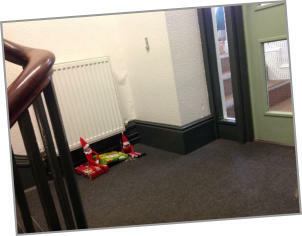 Well after yesterdays mischief the elves got sent to Mrs Hartley’s office to write lines! 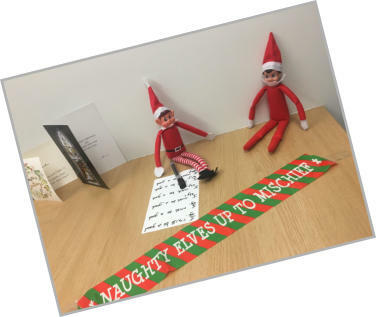 The naughty elf who stole Mrs Waghorns coffee had to write ‘I must be a good elf.’ over and over! I hope they learn their lesson! Our Elf & Safety is being updated by two visitors sent from santa’s workshop! 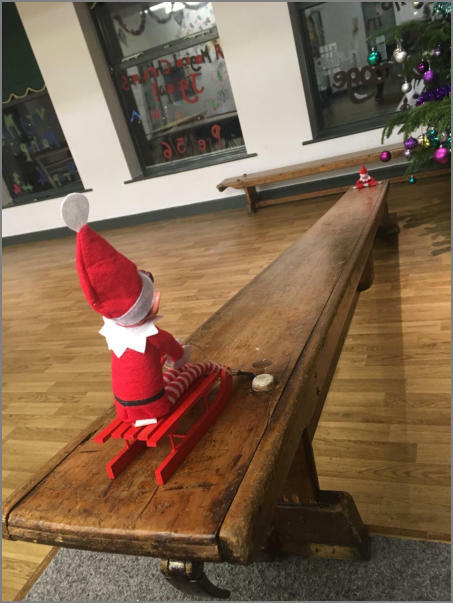 They’re here to keep an eye on our pupils and make sure they are being good in the run up to Christmas! 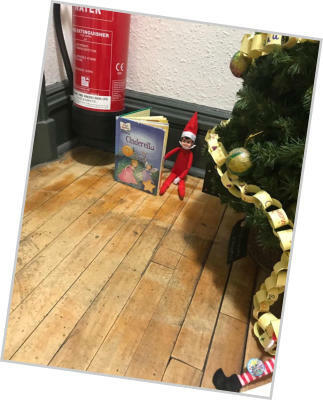 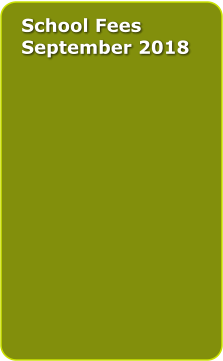 However, one of the elves is a little bit mischievious - check this page every school day to see what our visitor has been up to this time! 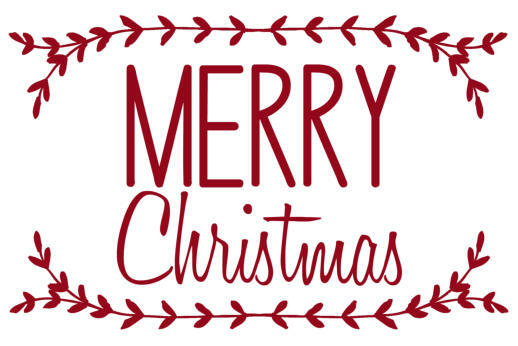 Clarendon Cottage Prep School would like to wish you all a very Merry Christmas and a Happy New Year, we all hope you have a joy filled festive period!